It is all going ahead. Will Smith and Tommy Lee Jones are back with Josh Brolin playing a young Agent Kay. Not sure if this will be flashbacks or whether Tommy Lee Jones gets youngified. I just hope it is better than the second film. 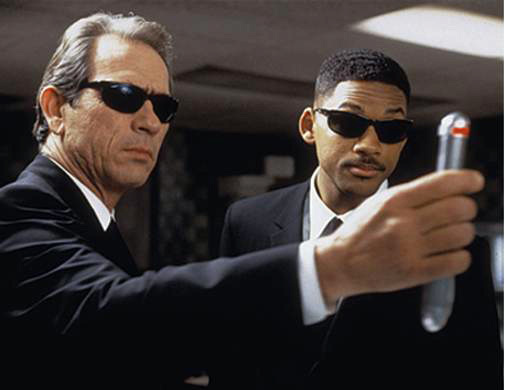 Columbia Pictures announced today that Men in Black III will be released in 3D on May 25, 2012. Walter F. Parkes and Laurie MacDonald are returning to produce and Barry Sonnenfeld, who directed the first two installments of the blockbuster franchise, will direct the film from a screenplay written by Etan Cohen, based on the comic book by Lowell Cunningham. Steven Spielberg is set to executive produce. Deals are set for Will Smith, Sonnenfeld and the producing team to return to the blockbuster franchise with the intent to begin production by this fall and the studio is in advanced negotiations with Tommy Lee Jones to reprise his role as Agent Kay. Josh Brolin is also in talks to star as a young Agent Kay. What do you make of the news? Mila Kunis (Extract, The Book of Eli) will star opposite Justin Timberlake in Screen Gems’ comedy, Friends With Benefits, according to Variety. Directed by Will Gluck, the film is romantic comedy about two friends who try to take their relationship to the next level. This one is being readied for a July start but there are a couple of other projects with the same name. Paramount are hoping for a May start for its Ivan Reitman directed film that has been alternately called “Fuckbuddies” and “Friends With Benefits.” NBC is also working on a comedy pilot with the same title for its fall schedule. 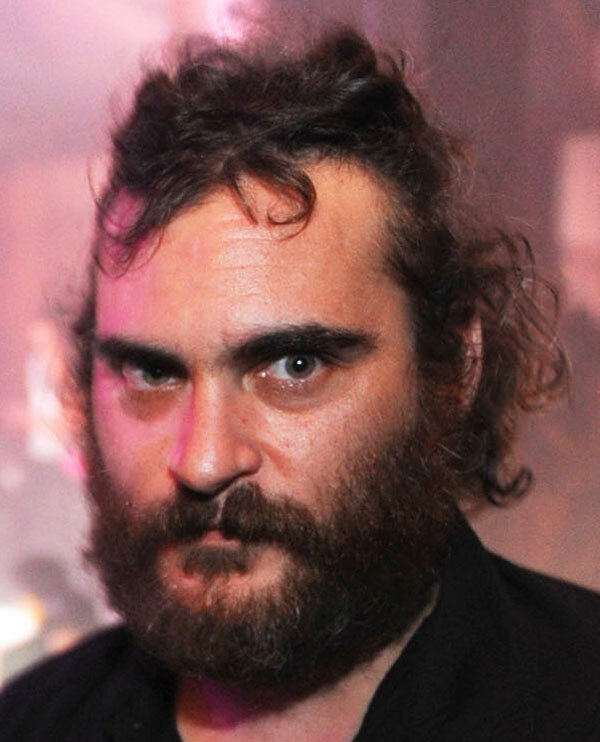 Remember how Joaquin Phoenix said he was quitting the acting game and becoming a hip-hop star? He grew a beard and acted weird on David Letterman and other things. At the time it all seemed very odd and rumour had it that it was all in the name of art. Turns out that was exactly the case and Casey Affleck has supposedly finished the mockumentary based around Phoenix’s crazy antics. Deadline have the news that it was shown for the first time in a private lunchtime screening at WME headquarters last week for buyers — including Harvey Weinstein — who were sworn to secrecy. They are going to keep the actual content of the mockumentary as secret as they can, but it will be interesting to see what it has all been about. Personally I can’t wait to see Phoenix back on the Letterman show once the film is released. In the latest installment to the adaptions of Terry Pratchett’s award winning Discworld series, Sky One and The Mob return to Ankh-Morpork. Moist von Lipwig, the Big Wahoonie’s newest civil servant, has been granted a stay of execution by Lord Havelock Vetinari. However, running the Ankh-Morpork Post Office is more dangerous than Moist bargained for. Joined by Mr. Pump, Junior Postman Tolliver Groat and his assistant Stanley Howler, Moist sets out to restore the Post Office to its former glory. His way is barred, however, by the infamous Reacher Gilt, chairman of the Grand Trunk Company. Moist also finds love, in the unexpected personification of Adora Belle Dearheart. A subversive tale interlaces five stories set in Los Angeles, where no taboo is left unexplored as each character careens toward a dark and often comic fate. The film stars Shannen Doherty, Dylan McDermott, Zoe Saldana, Lake Bell, Nick Stahl, Paz Vega, Adriana Barraza, Colleen Camp, Jamie Chung, Robert Hoffman, Peter Macdissi, Emily Meade, Anson Mount, Rosamund Pike, Austin Williams and Tom Wright. 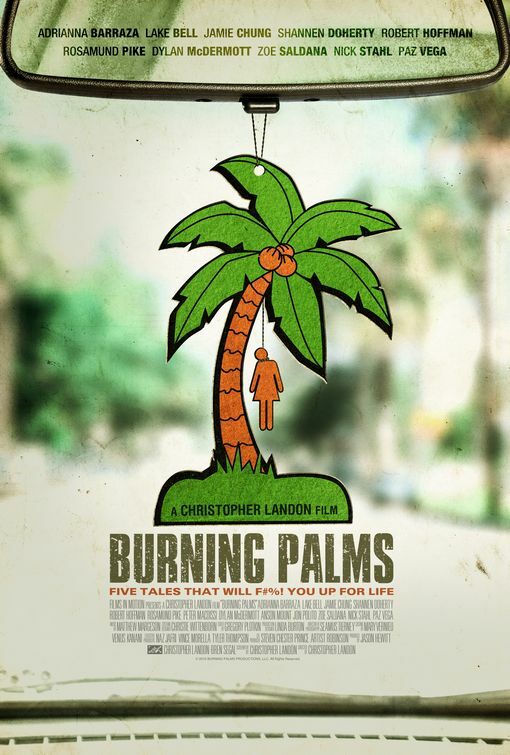 Directed by Christopher B. Landon. A British comedy that look very funny with some excellent actors involved. 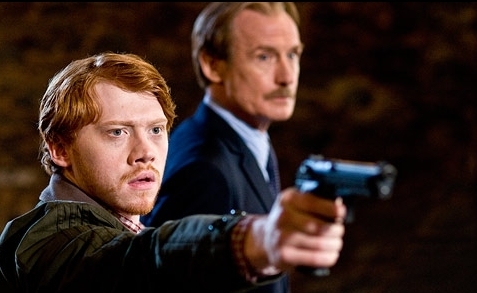 I think Grint will definitely be the Harry Potter star who goes on to bigger and better things. Bill Nighy is Victor Maynard, a middle-aged, solitary assassin, who lives to please his formidable mother, Louisa (Eileen Atkins), despite his own peerless reputation for lethal efficiency. His professional routine is interrupted when he finds himself drawn to one of his intended victims, Rose (Emily Blunt). 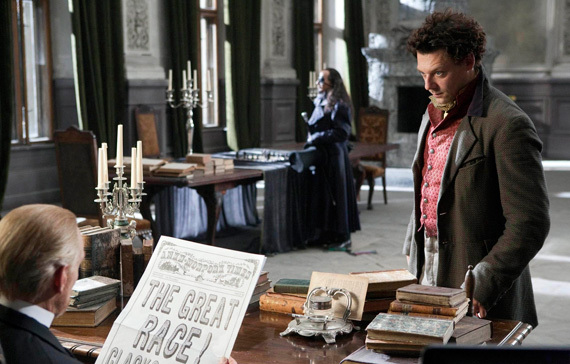 He spares her life, unexpectedly acquiring a young apprentice in the process, Tony (Rupert Grint). Believing Victor to be a private detective, his two new companions tag along, while he attempts to thwart the murderous attentions of his unhappy client (Rupert Everett).